Logitech is one of the biggest names in the world of accessories and has been for a long time. Whether you’re looking for a high-end mouse or something a little more budget-friendly, Logitech usually has something to fit every price range and that is definitely the case with its mouse and keyboard ranges. 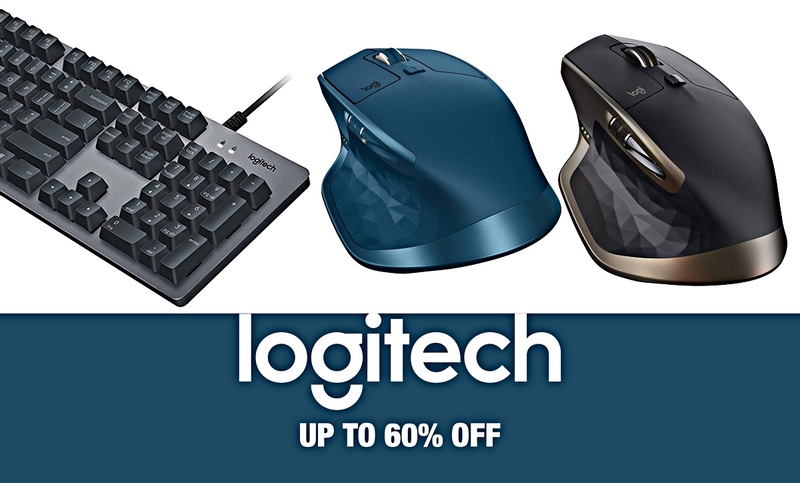 Today we have a bevy of new deals on Logitech accessories, with mice, keyboards, and webcams all available with at least 20% slashed from their normal price. There are some great deals to be had here, no matter what it is you’re on the lookout for. How about a Logitech MX Master mouse with 40% off, or a Logitech MK750 wireless solar keyboard and mouse combo with 44% off? You’d be mad to miss out, and if you don’t need a new accessory we’d suggest it might be worth stockpiling anyway, particularly at these prices.